I'm surprised this hasn't gotten a review yet. 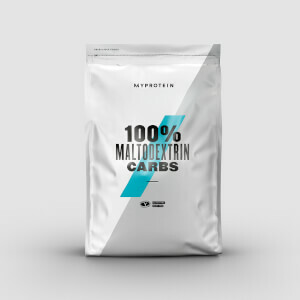 I like to use this for my boxing sessions in comparison to Maltodextrin, as the latter gives you a crash shortly after intake. HBCD on the other hand, keeps you going when you've got those long haul conditioning days. It's also really good for resistance training when paired with peptopro - both great options for those of who like to tweak what goes into your shakes. Try it for about two weeks and you'll see what I mean - BUT, as always do your research and find out what dosages work for you. TIP: Rather than mixing this with the shaker bottle, blending it with a hand blender will make it froth far less. 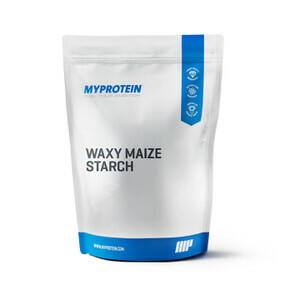 really good pump of this product would highly recommend for someone trying to put some size on also ! Never used this product before but was recommended it by my personal trainer. Product has zero taste which is perfect when mixing it with bcaa during workouts plus post workout shakes. The product mixes really well so there are absolutely no clumpy bits! Great way to add carbs to you diet! Anything from preworkouts/ BCAA or protein shakes!